If you’re a healthcare provider, you know all about no-shows. Chances are, you deal with them on a daily basis. And as a result, your appointment schedule gets screwed up and you lose that valuable time slot that many of your patients wait for weeks to get. Having a few no-shows occasionally is inevitable. Afterall, things come up. But the MGMA has found that many medical practices average a 5-7% no-show rate. While that might not sound like much, adding up that missed opportunity cost tells a different story. Let’s say your average co-pay is $30 and carries a reimbursement of $100. If you had only one no-show a day, that could cost you upwards of $32,000 a year! And that number only takes into account the missed billable time. You also need to factor in the additional time and cost of following up with the patient to reschedule. 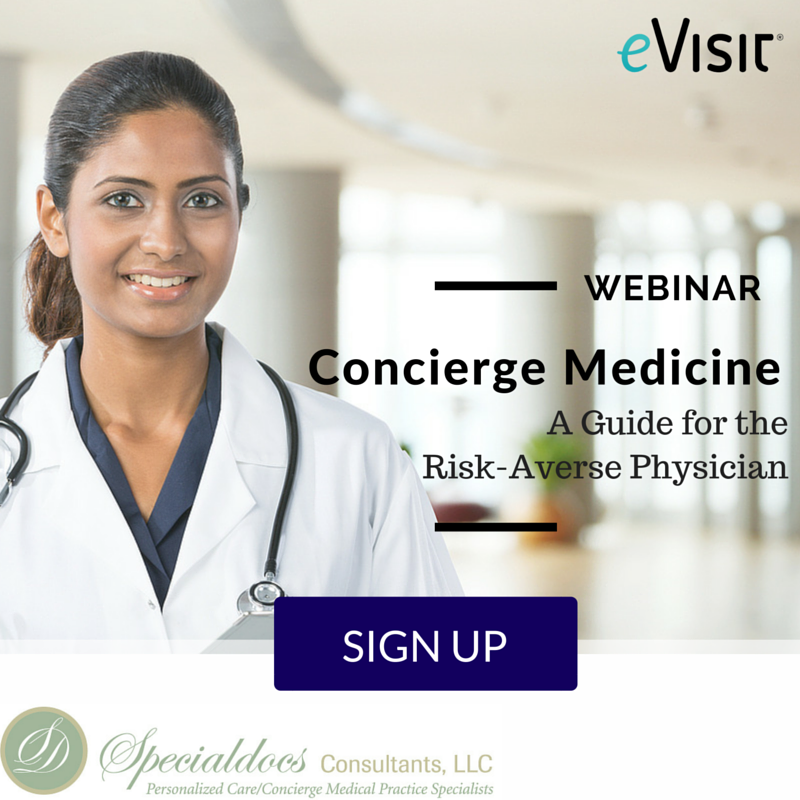 Many practices are finding that telemedicine can effectively reduce no-shows, and additionally ensure that you’re using that billable time even when you do have a late cancellation. First off, telemedicine visits are much more convenient and affordable for patients than in-person visits. When a patient can see her doctor from home or from her office at work, she doesn’t have to take as much time off work. She doesn’t have to commute to the office. She doesn’t have to waste time in the waiting room. Besides the incredible convenience of this to the patient, doing a virtual visit also helps avoid the everyday pitfalls of traffic, or a sick kid who needs to be at home. Plus, it actually costs the patient less even when their healthcare bill is exactly the same. A recent study found that it costs patients about $42 just to wait for the doctor. This makes sense when you think about the value of each patient’s own time, and how much time they’re potentially wasting when traveling to your office and waiting there. 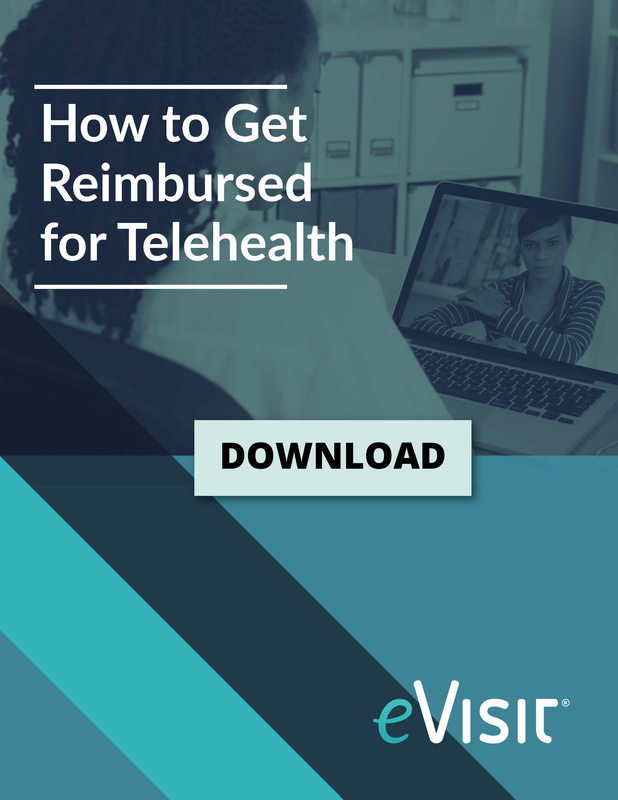 So, offering telemedicine appointments can help reduce those circumstances that lead to no-shows and actually save your patients money. Now let’s consider how telemedicine could prevent missed revenue even when you do have those few inevitable no-shows. Many doctors have schedules that are too packed to offer same day appointments. 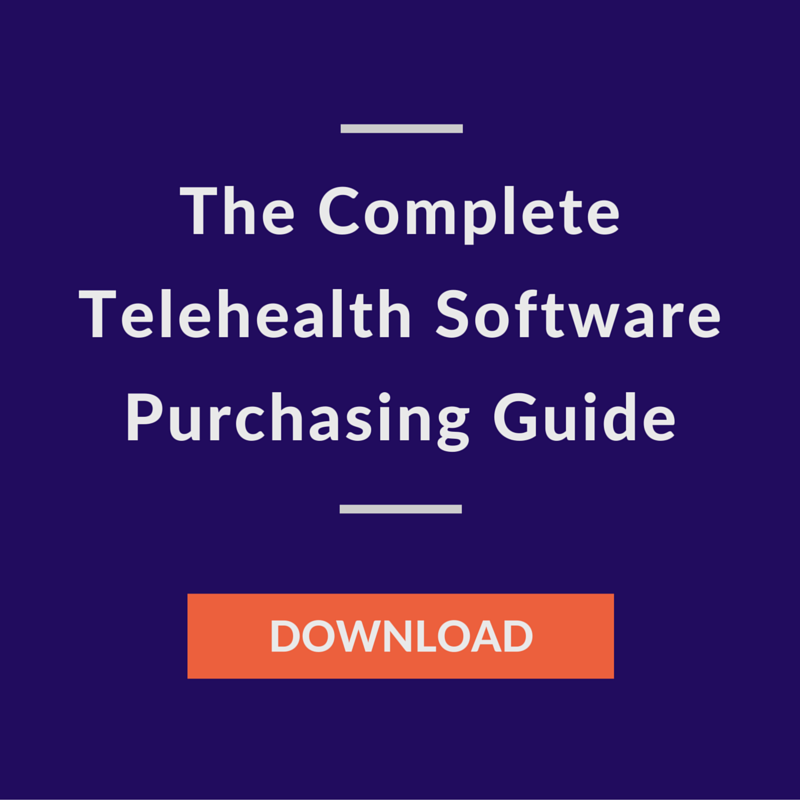 But with telemedicine, you could put same-day appointment requests on an on-demand basis. If you have a no-show, simply notify the patient you can see them for a telemedicine visit now and then collect that co-pay and bill! While most patients aren’t willing to wait around in your office all day for a possible opening, a telemedicine visit lets them simply connect with you wherever they are if you have a cancellation. And that’s huge. 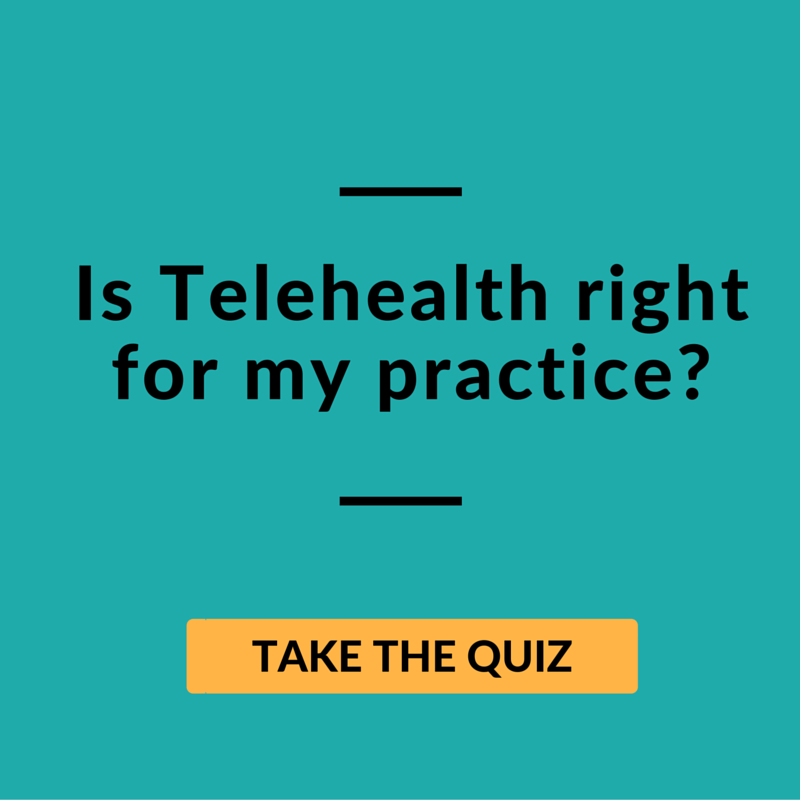 Besides the many other ways telemedicine can benefit your practice and drive up revenue, it can essentially protect your practice from the cost of no-shows. And leaves you with happier, healthier patients. How do you combat no-shows and other revenue drains in your practice? We'd love to hear your story in the comments!